Providing alternative solutions to businesses in need of a fast and reliable source of working capital. 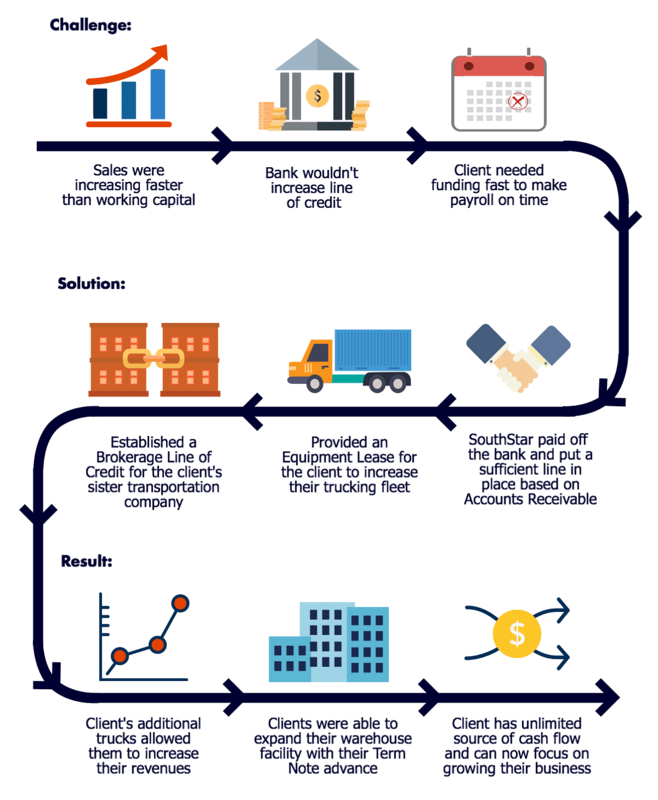 Below is one of our recent funding solutions that provided our client with the working capital needed to ensure the growth and success of their business. Contact us today to discuss the working capital options available to your business. Does Your Business Have Cash Flow Problems?